Got a great idea? We’ll help you develop it into a thriving business that people want to know about. We’ll help you plan for growth, or build from the ground up. Add capabilities that bring value and service offerings that drive sales. We’ll keep up. Nimble projects, quick turnarounds, and responsive support, so you can turn on a dime. We’ll stay with you. Smart businesses play the long game, so we’ll play ours and help you play yours. 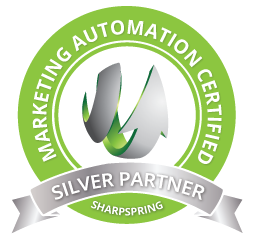 We’ll sustain your marketing program so you can focus on keeping your business profitable. Dream big. We’ll help you get where you’re going next. I love my website. It captures and conveys my art better than I imagined. Dwight is more than a website designer, he’s a listener and artist himself. That’s the vital difference for me. I want to thank you profusely for all your help and inspiration in helping to make SHEafter come alive. Go Creative Arts as a company, and Laura and Dwight as individuals, embody the essence of what it is to be a trusted partner. Thank you for all your help in making my website come alive! Thank you for all your professionalism and excellent work on our website. Your responsiveness and effectiveness are refreshing in a graphic design business. We are so delighted and I have gotten only positive comments! You are indeed the best! I searched three continents for the best website designer for my needs. Go Creative Arts designed a cutting edge, mobile-friendly, and aesthetically pleasing website at a competitive price. Dwight and his team went above and beyond my expectations. You do not have to look any further! I own a small business and researched hiring someone to do my website and branding. I chose Go Creative Arts after speaking to many companies—large and small—who either wanted to charge too much or who just didn't get it from a business perspective. Go Creative Arts were reasonably priced and did a fantastic job, and love working with small businesses. The bottom line is they have significantly helped my bottom line—which is what marketing is all about. Thank you for the outstanding job you did for us. You quickly grasped the essence of what we were looking for and delivered a quality product on time that fully met our expectations. I would recommend you without hesitation to anyone looking for help with their website. I had very specific ideas of what I wanted our small business branding and website to look like to reflect what we do. They listened to what we needed, my ideas, and then translated it into something better than I was thinking. I wish I would have found Go Creative Arts years ago. Go Creative Arts is a full-service marketing agency focusing on small businesses, entrepreneurs, and nonprofit organizations. 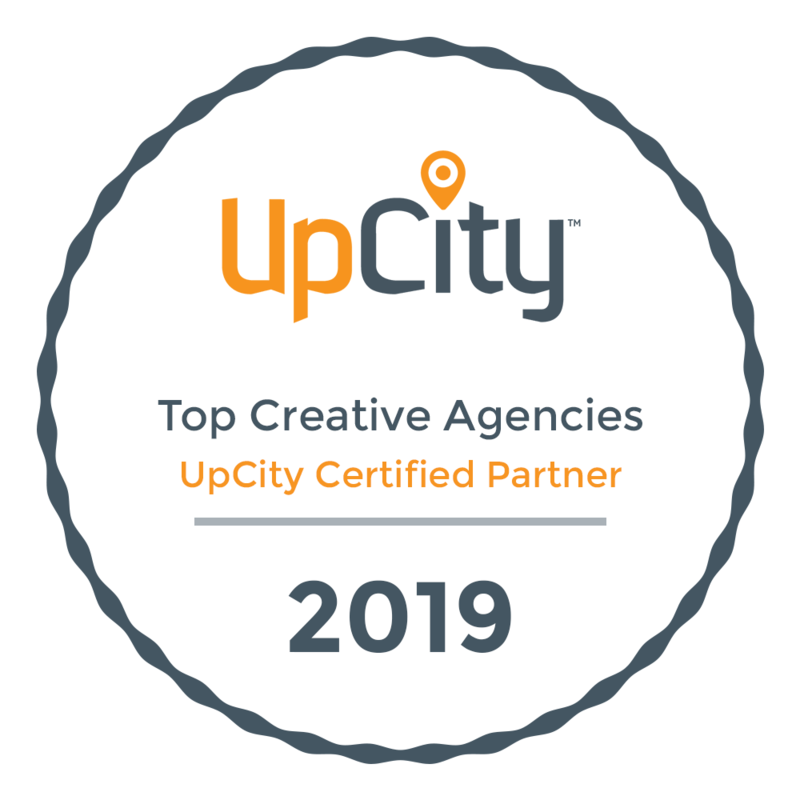 Award-winning branding, inventive Drupal and WordPress web design, and best-in-class content development augment a practical approach to marketing strategy. Through consultation and industry research, we craft an identity and a user experience that are authentic and timely, delivering the right message to the right people at the right time. We aim to give independent business owners the marketing tools and tactics to succeed, without having to hire an in-house marketing team or spend their own valuable time developing and managing their marketing assets.